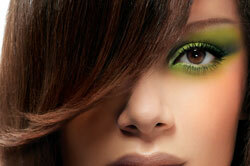 Our Color contains natural ingredients and fragrance for a soothing experience. Our quality extensions are a great way to add length, volume, or accents. We have treatments for scalps, rehydration, strengthening, and more. Hair extensions are a great way to add Length, create lots of Body and Volume, put in a few fun color accents, or Highlights. High Quality Human hair is used and can be washed, Flat ironed, curled, and styled like it is your own. 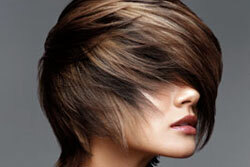 Extensions are priced during consultation only.